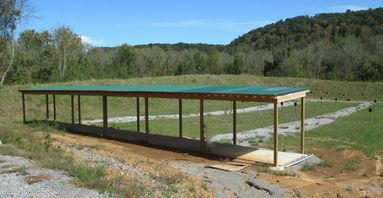 ORSA has a 100-yard rifle plinking range used for a variety of shooting types. 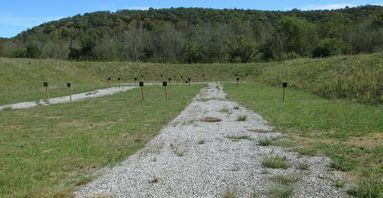 Steel targets are staged at 50-, 75-, and 100-yard increments. These are the only targets allowed on this range. Please see below for a complete list of allowed calibers and rules for the Rifle Plinking Range.